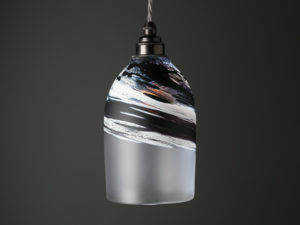 The Objet luxe pendant lighting is based on the success of our hand blown glass vase collections which are inspired by the colours of nature and our love of the ever-changing moods of the ocean. 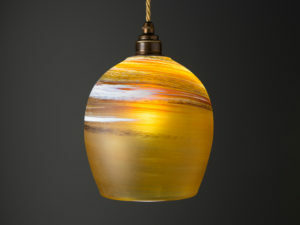 The Polruan pendant lights are available in 3 standard sizes and 5 colours: Amber, Steel Blue, Indigo, Clear and Sapphire. 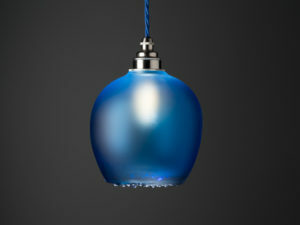 Please select your choice of Metal colour for the Pendant lighting Kit which is inclusive in the price of your selected light. 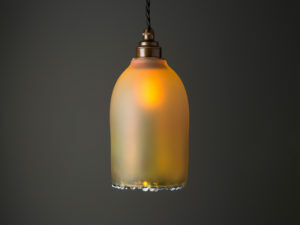 Metal colour choices: Brass,Antique Brass,Bronze and Nickel. 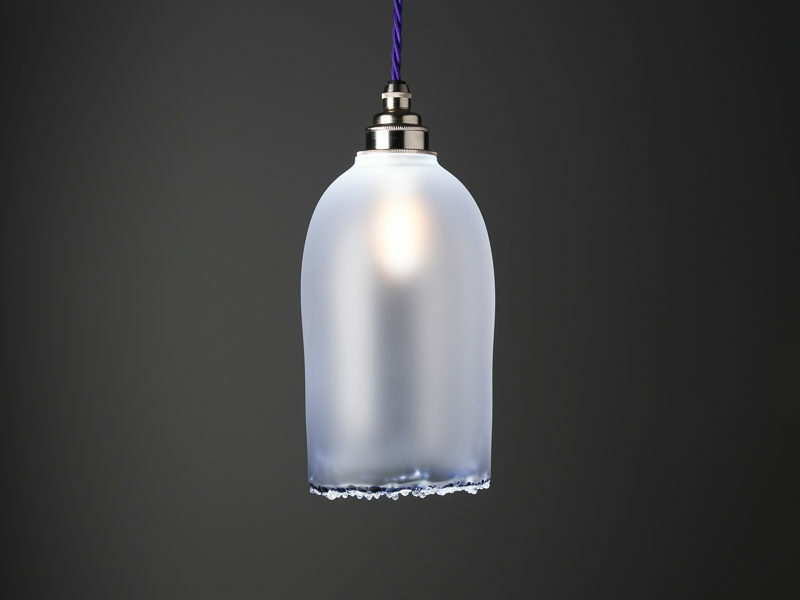 All pendants are supplied with 1m of triple twist braided flex (if you require longer please let us know). Flex colour choices: Black,Brass,Cobalt,Elephant,Navy,Poppy,Silver and Violet.